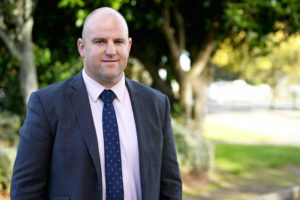 Headmaster Mr Sam Moore starts as Headmaster at New Plymouth Boys’ High School in Term Two 2019. The Headmaster posts his key assembly speeches. For parents and caregivers, students, Old Boys and the community to read and reflect on his messages. Use the feedback system- ‘Keep. Stop. Start’, for any feedback you may have.